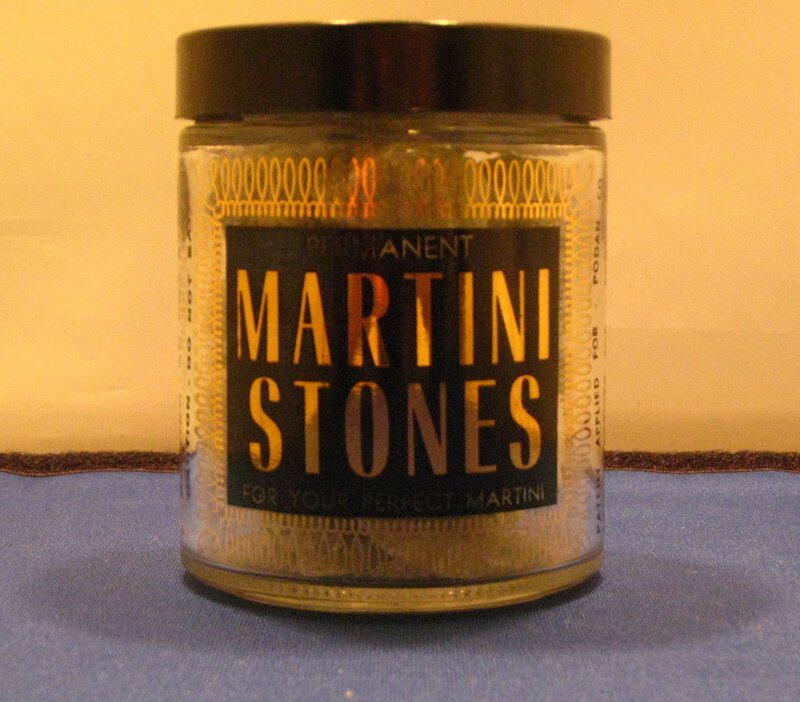 The jar full of Martini Stones, just add vermouth. 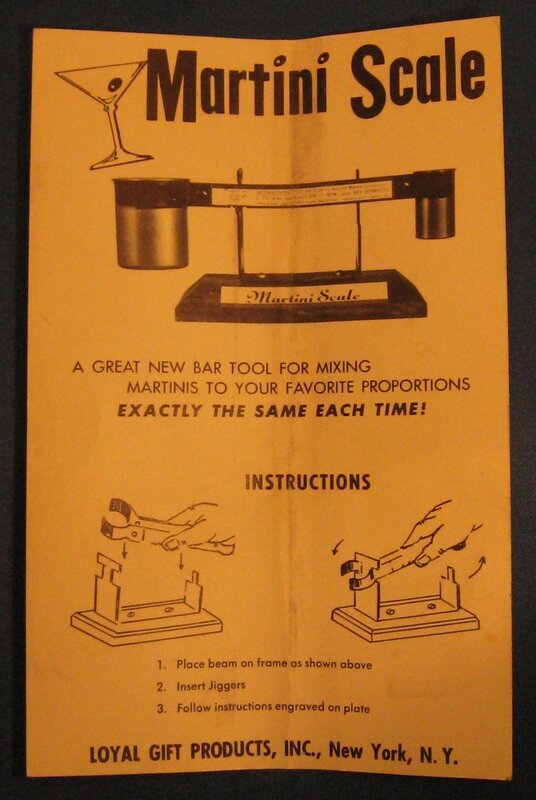 This is the first in a seven part series on Martini Gadgets. 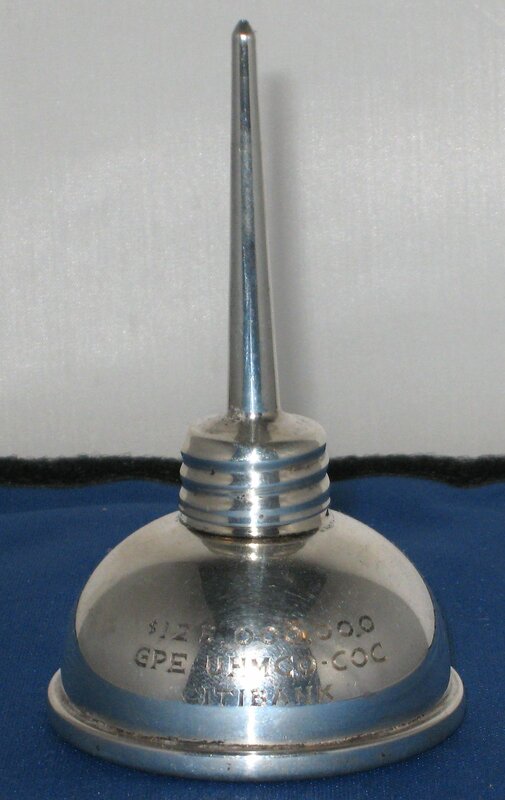 Most of these stem from the 1950/early 1960s Atomic Age era; with the rise of the American middle-class, technology was put to use in a number of labour-saving devices, and, naturally, this extended to the Martini culture of the time. 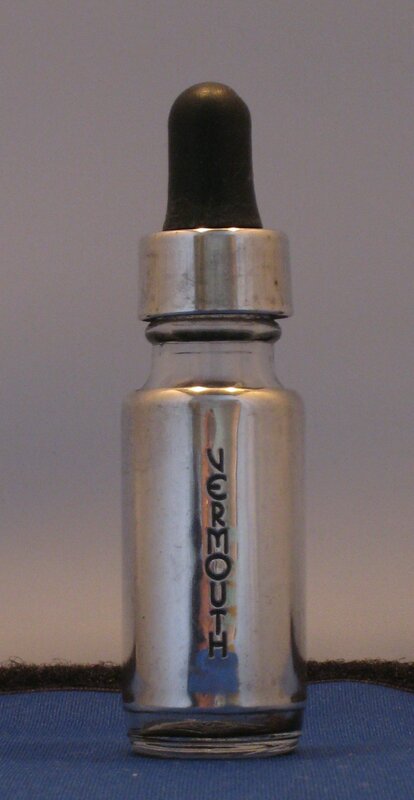 Various (arguably) superfluous gadgets came on the market (we still have these today: an electronic gravy boat being such an example) and this coincided with the desire for dryer and dryer Martinis, so some enterprising soul(s) created all sorts of instruments to solve the problem of keeping excessive amounts of vermouth from your drink. 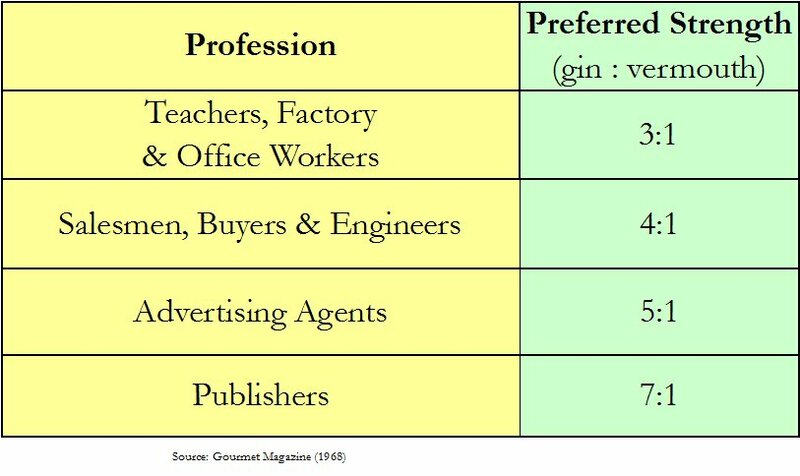 As a note of interest, here is some research that looks at how dry people from different professions like their Martinis. 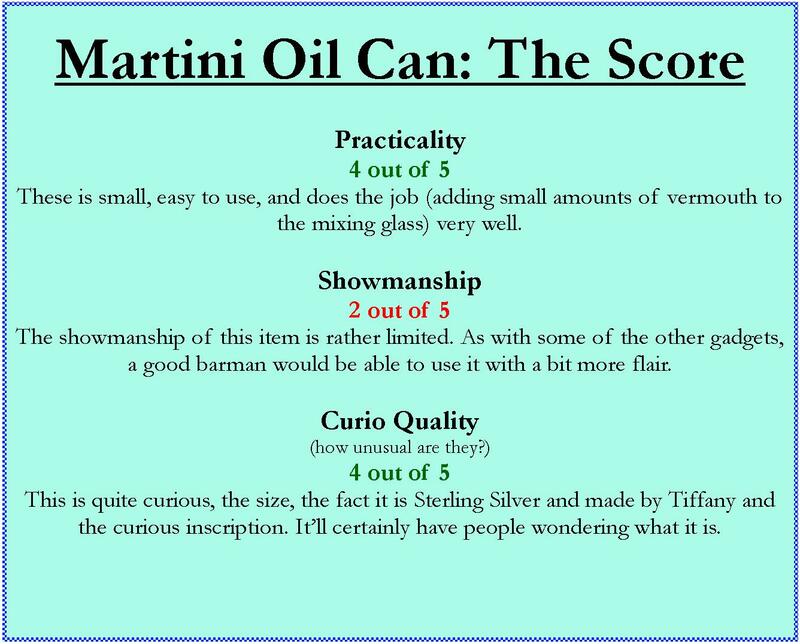 A list of the finding of research to find how various professions liked to drink their Martinis. 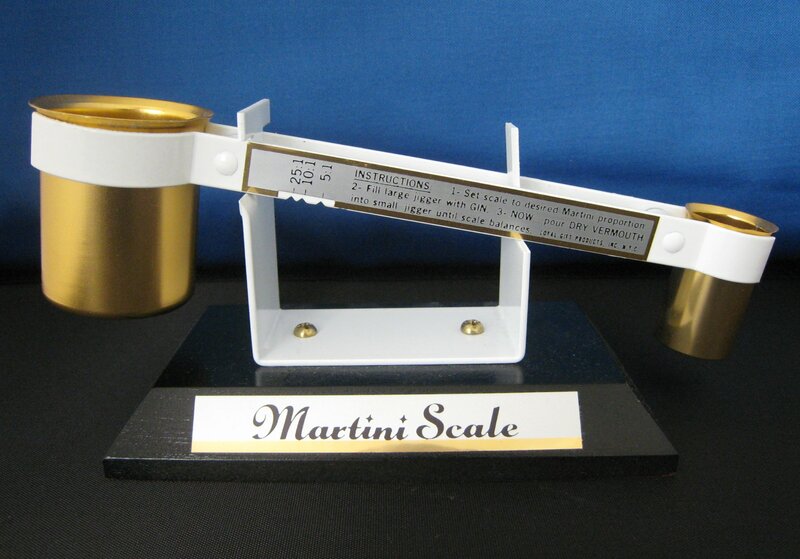 In this first article, I will look at Martini Stones. 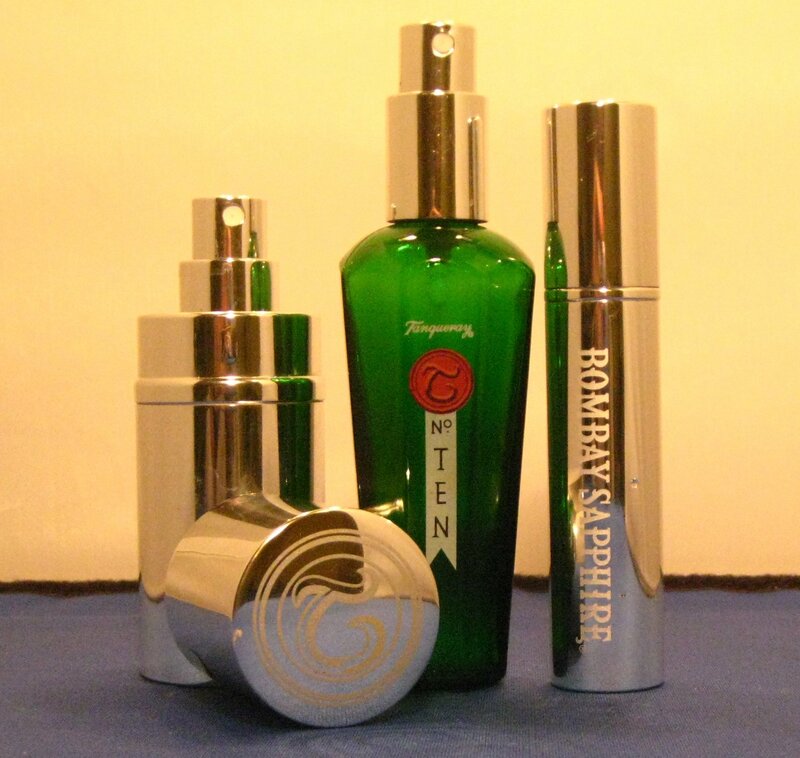 These were made by Podan Co. in 1963 and distributed by Baekgaard & Butler of Glenview, Illinois. 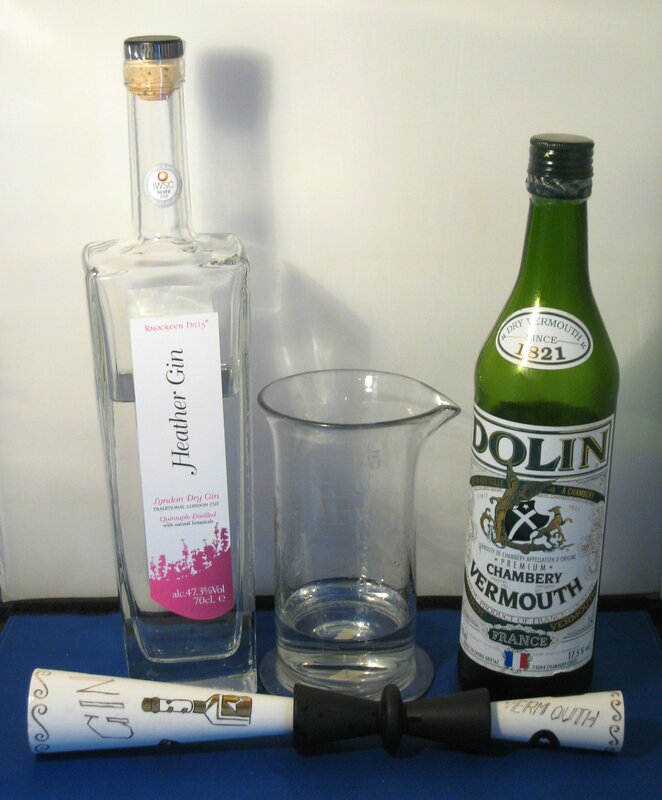 Martini Stones consist of limestone chippings in a pot; you fill this with vermouth and the theory is that the stone absorbs the delicate aroma of the wine, which you then add to a poured glass of chilled gin or vodka. I filled the jar with vermouth and left it in the fridge for 24 hours (I used a fresh bottle of Martini Dry). 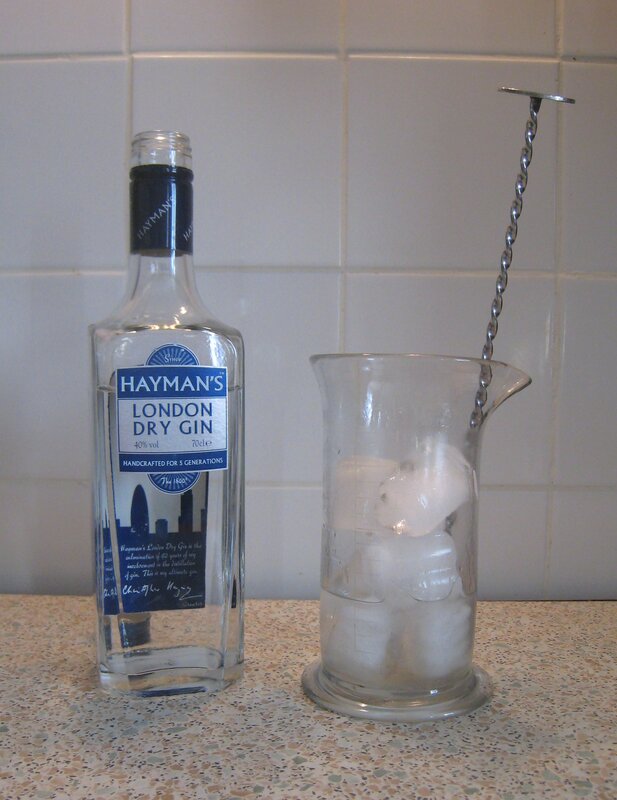 The next day, I “iced” my gin (Hayman’s London Dry) by stirring it with ice and straining; I could have kept it in the freezer, but I like a little dilution in my Martini. 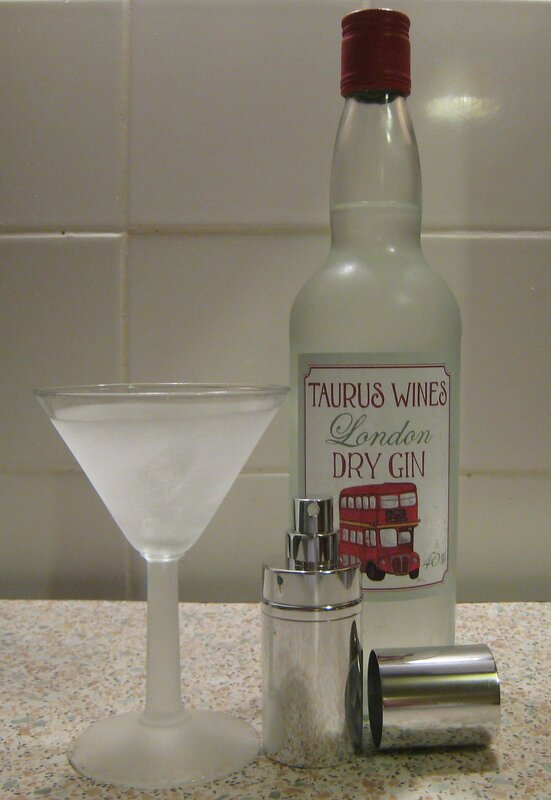 After pouring my iced gin into a Martini glass, I added one large stone to the mix. 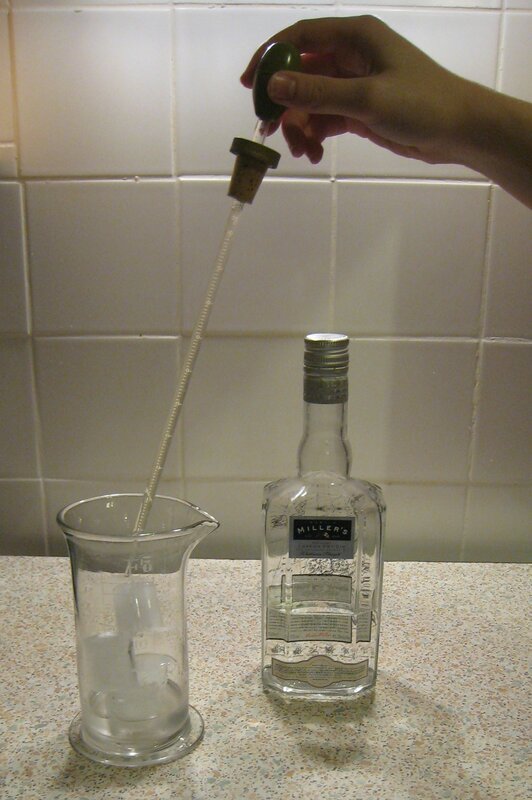 Icing the Gin ready for the Martini stone. 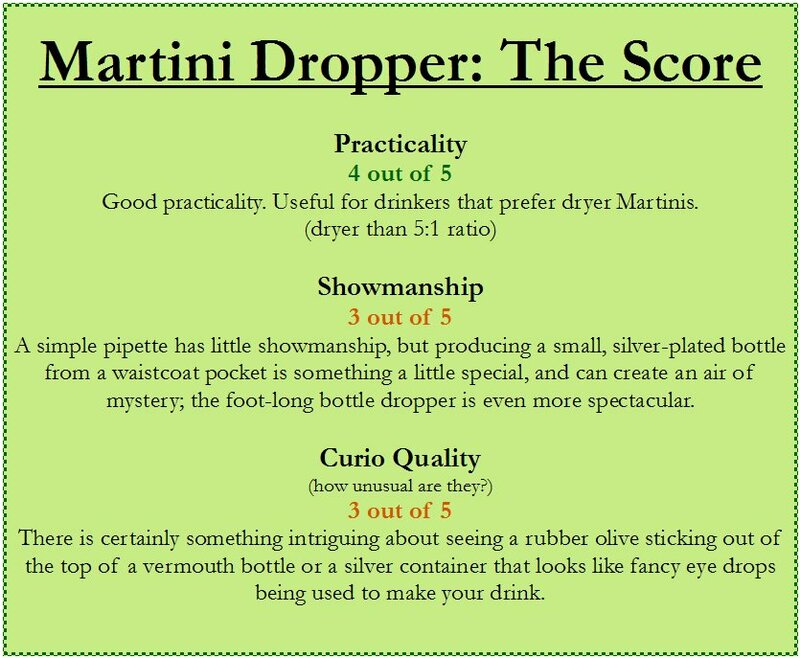 This created a very dry Martini, as you may well expect. 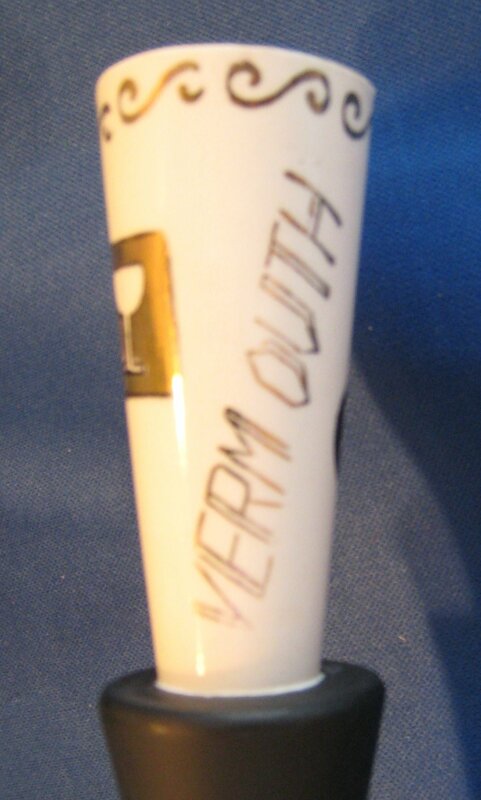 Actually, I can hardly taste the vermouth at all: it was practically just a glass of chilled gin. 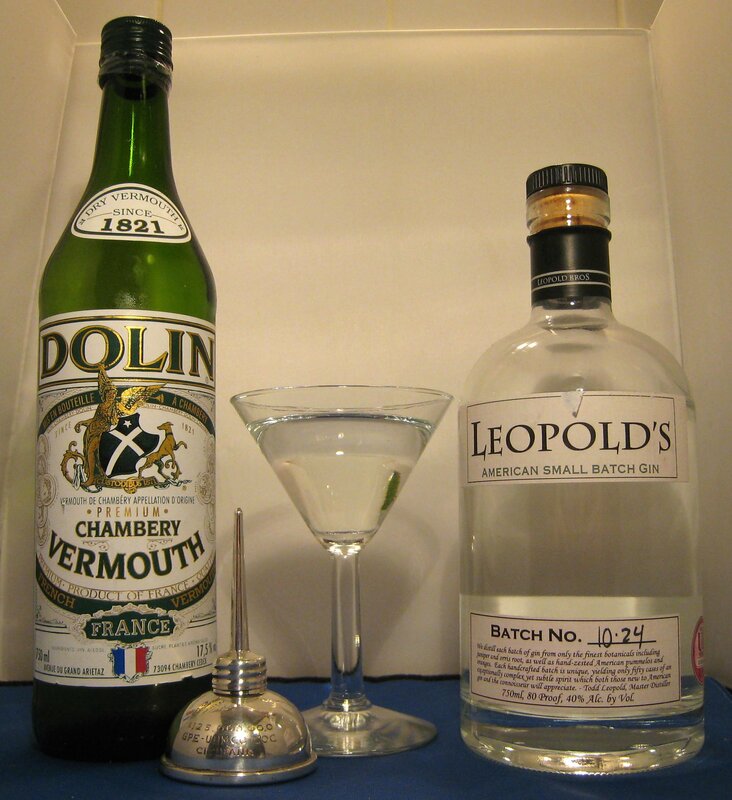 I think you would get more vermouth in your drink from a simple rinse of the glass to start with. 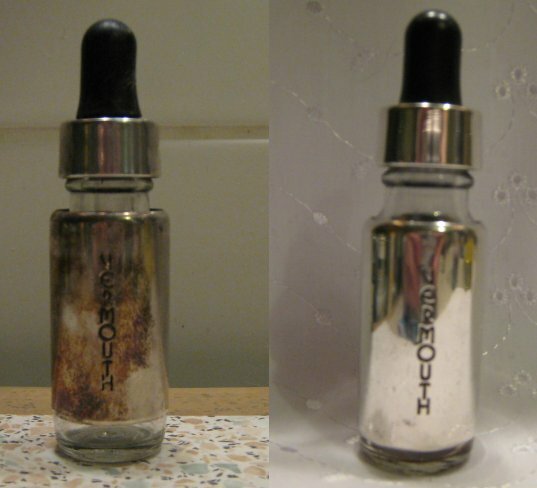 Personally, I’d rather have a vermouth-soaked olive than this. I used one large stone, as I thought there was a genuine risk of swallowing one of the smaller ones (Podan do ask you to tell your friends not to put the stones in their mouths). 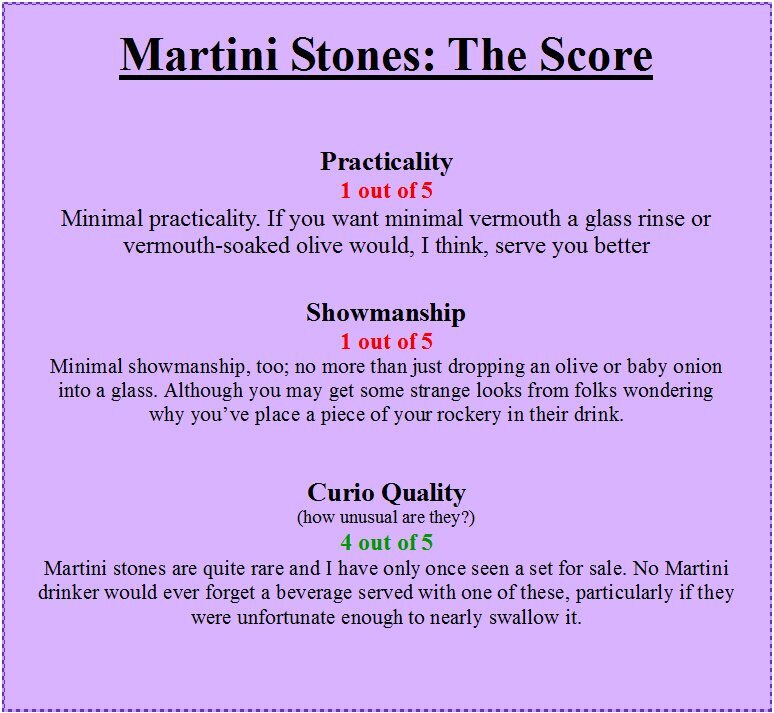 The stones look pretty in the glass, but are not very effective for making a Martini; maybe this is why they’re not made anymore…? 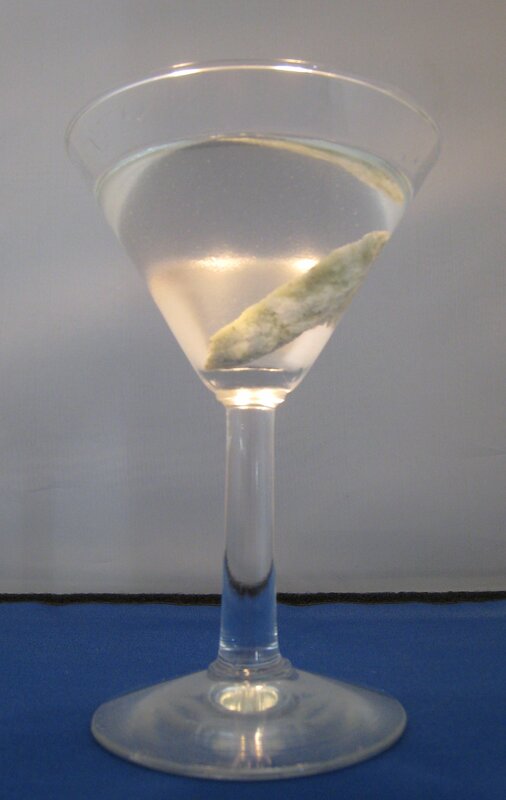 A Martini complete with Martini Stone. 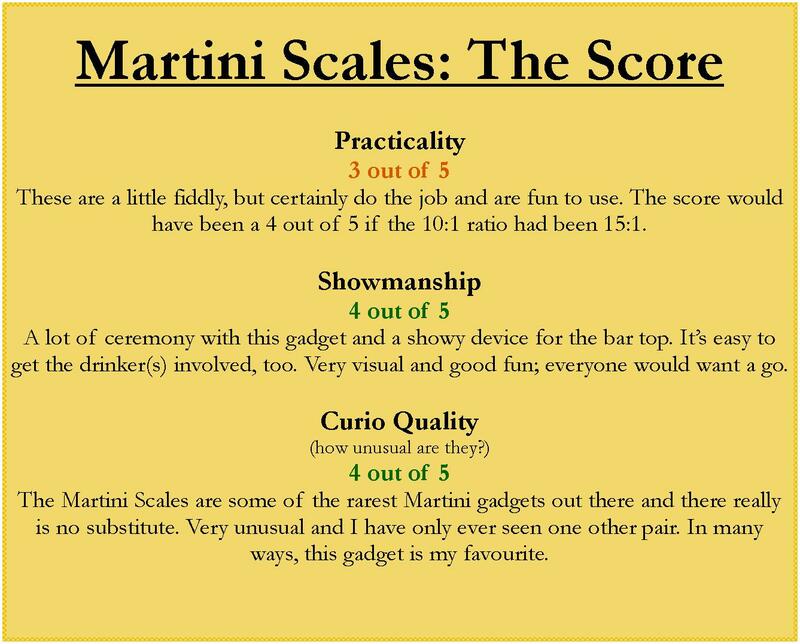 So although Martini Stones are not very practical and don’t offer the opportunity for much showmanship few people will be able to guess what they are and so they are rather curious. You may be thinking, this is ll well and good but where can I get them from today? 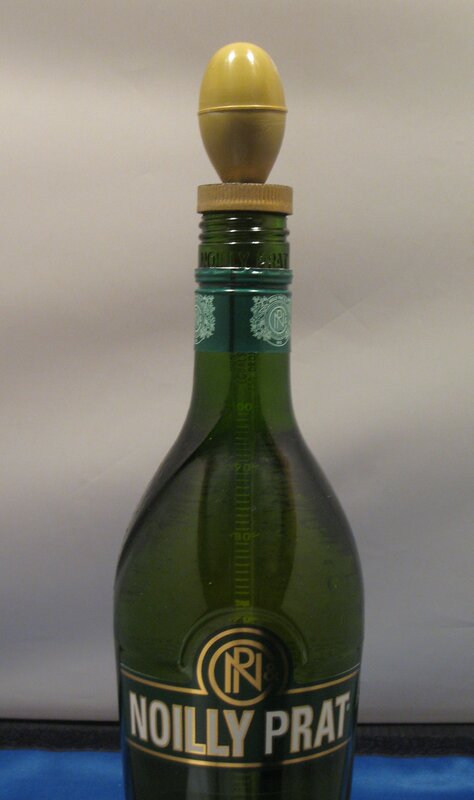 Although Martini Stones are no longer produced, I think that Whisky Stones provide a similar function, leaving them to soak in vermouth before adding to the glass. I do not recall exactly when or where I got my copy of Burke’s Complete Cocktail & Tastybite Recipes, but I am sure that the term “tastybite” was a major factor in acquiring it. 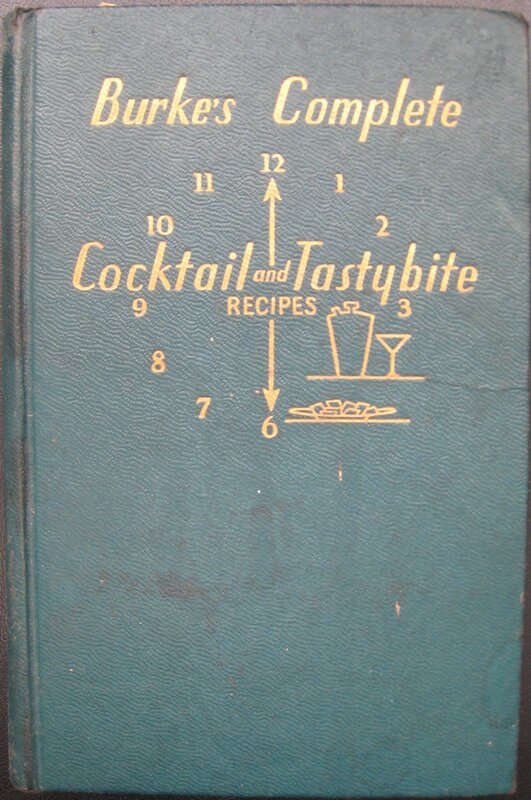 Written in 1936 by Herman “Barney” Burke, this 8” book endeavours to detail the etiquette of mixing, serving and drinking beverages, with a selection of cocktail foodbits recipes thrown in. 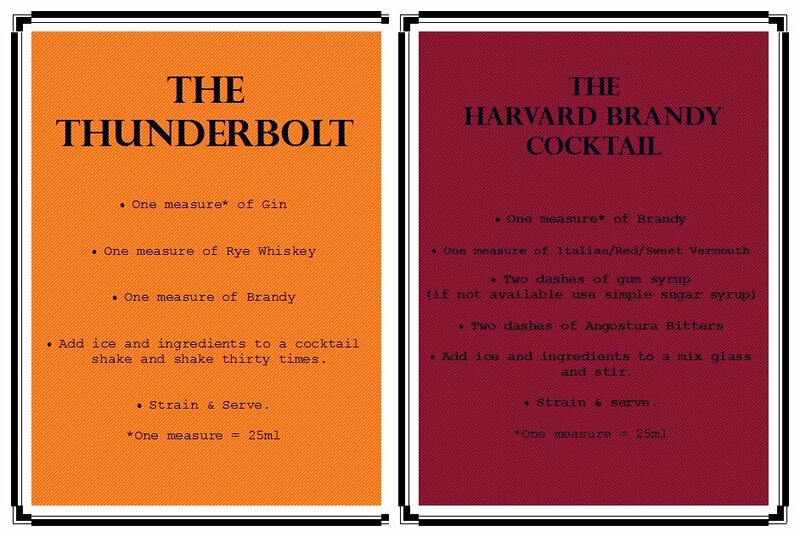 The author believes food and drink to be brothers and proclaims that, in consideration of their health, the wise drinker (and I’m not sure how many of those I have met) will accompany their cocktails with tastybites before, during & after the drink. 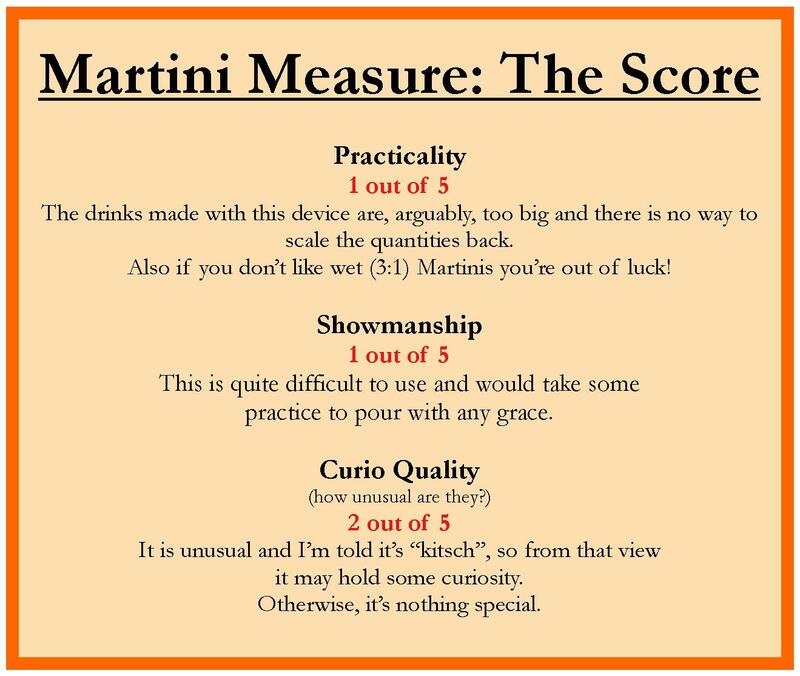 1) (The) cocktail period will probably pass to make way for (people) learning and enjoying drinks as connoisseurs. 2) US wine will (one day) be the best in the world. Interestingly, you could definitely argue that the first one has come to pass; as for the second, well, I’ve had some nice Californian wines, but I’m far off making a definitive decision. Boom! This is a Thunderbolt. This golden, aptly named drink packs a punch, but its shaking means it’s got a little less edge than you might expect. 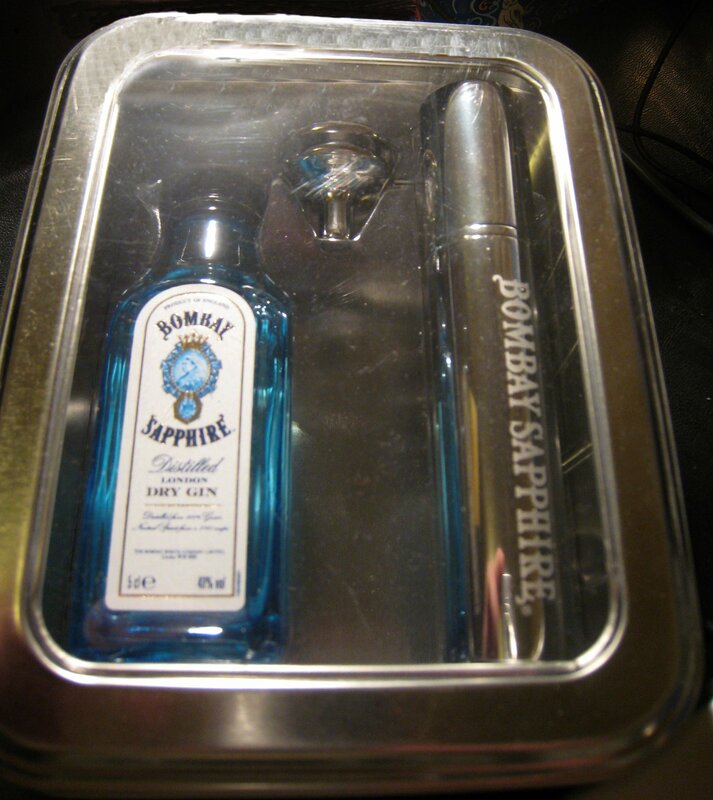 I mixed this with Seagram’s Gin, Seagram’s Whisky and Brandy. 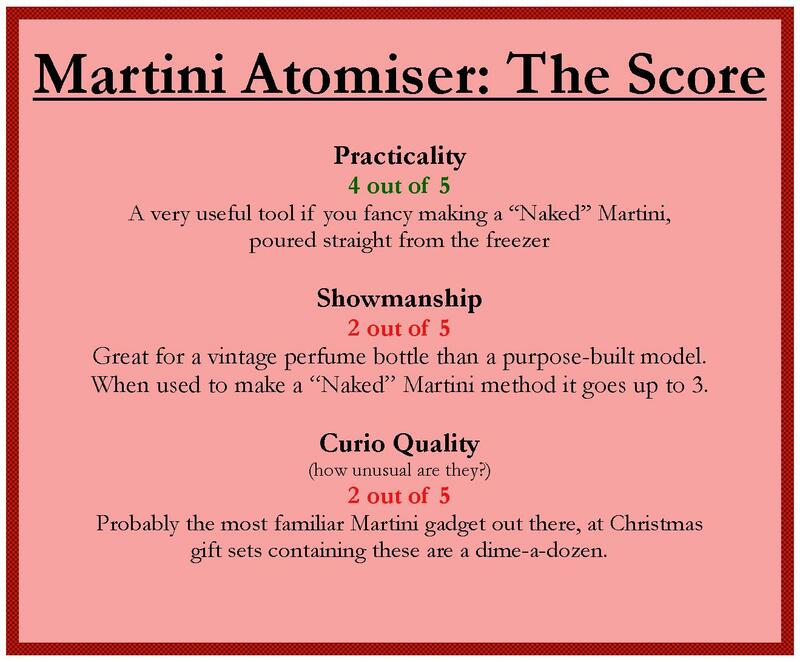 It has a strong flavour but, like The Vesper, you’d only need one before dinner. This has a sophisticated feel with a full flavour: a balance of herbs and spices. 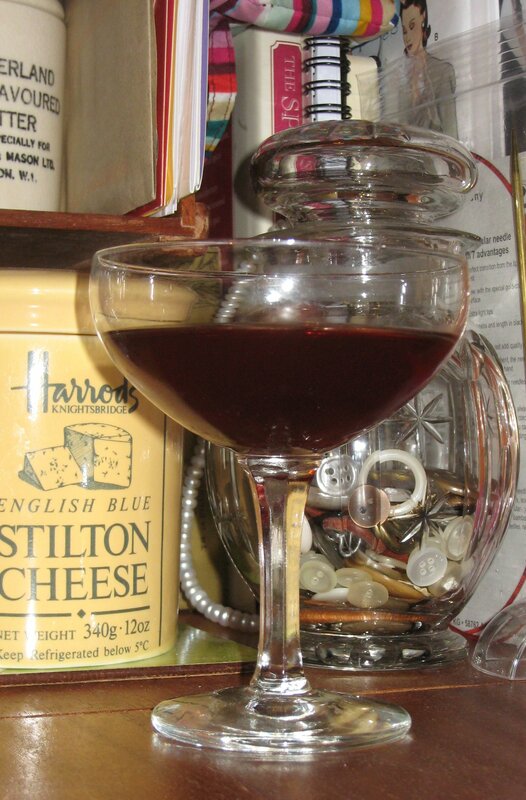 As this is stirred, it makes the drink that bit smoother and I think it makes a charming alternative to a Manhattan. The brandy and vermouth mix well, with the sugar syrup off-setting any bitterness, and the Angostura Bitters binds the drink together in its usual fashion. Burke’s provides an extensive selection of cocktails and, more unusually, tastybite recipes. I haven’t focused on the latter so much, but the five types of caviar canapes are not to be missed. I also enjoyed Barney Burke’s insights and soothsaying of the bar world past, present and future, and the pages at the end for “Your own recipes” is a really nice touch. Is the book essential for a fledgling vintage barroom bookshelf? No, but I am very glad it’s on mine. 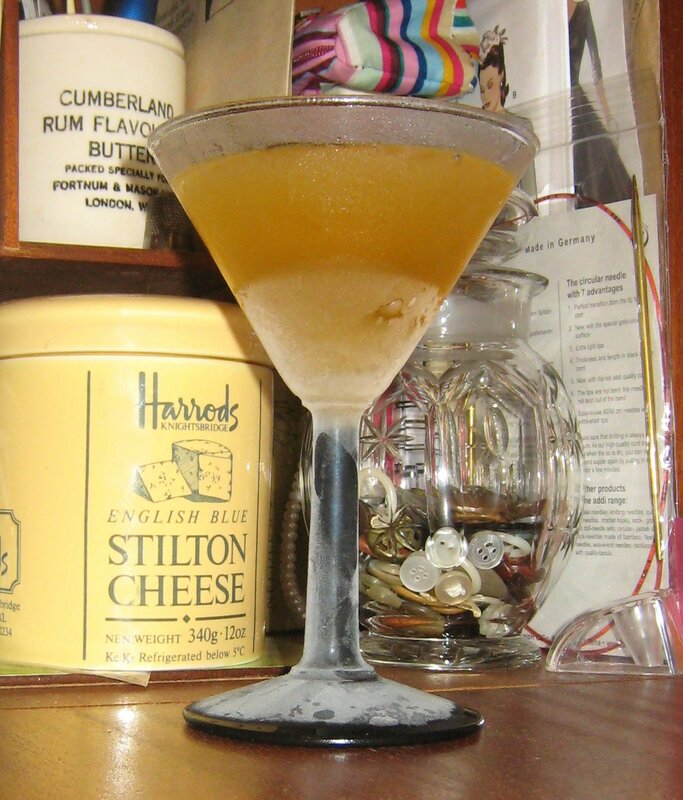 A reprint of Burke’s Complete Cocktail & Tastybite Recipes is available from Createspace and Amazon and is currently priced, rather reasonably, under £10.